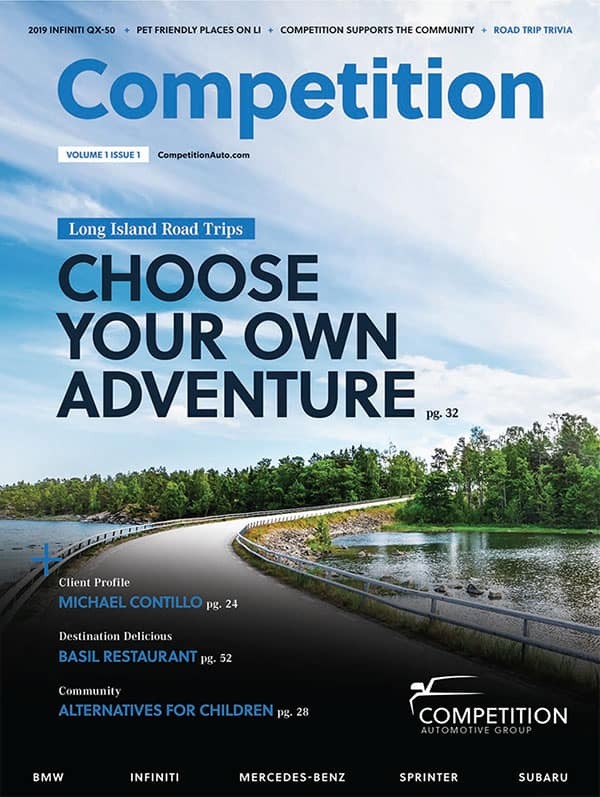 Our very first issue of Competition Magazine is out and we couldn’t be more excited. 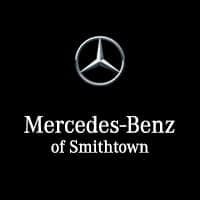 In this issue learn about the founder of Competition Automotive Group, meet Michael Contillo a top client of Mercedes-Benz of Smithtown, discover seasonal car care tips and much more. Click below to open the Magazine PDF.